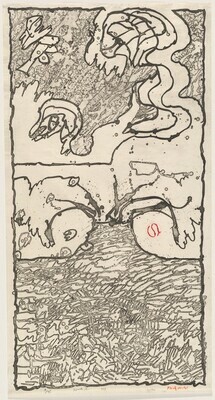 (Lefebre Gallery, New York); purchased 1982 by Edward R. Broida, Los Angeles; gift 2005 to NGA. Selections from the Collection of Edward R. Broida, National Gallery of Art, Washington, 2006, unnumbered brochure, fig. 4.